How Far is Adithya Wisdom Park? Wisdom Park is where you want it to be. Right in the city. With all that Coimbatore has to offer in the immediate vicinity. Educational institutions, hotels, hospitals, shopping malls and entertainments. All in close proximity. But that is just one part of the story. Wisdom Park has been designed to suit your lifestyle, with spaciousness as a key factor. 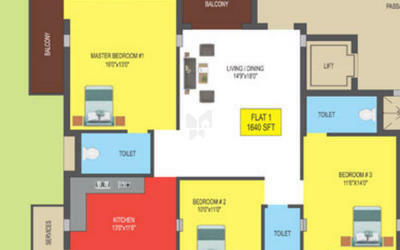 The construction is rock solid and the facilities designed to make your life comfortable. Established in the year 1990 as M.R.Associates, the company was later rechristened in 2010 as M.R.Adithya Developers India (P) Ltd. Today, we are one of the leading property developers in Coimbatore with numerous prestigious projects to our credit. Our reputation rests on the fact that we build strong customer confidence by working closely with the customer from the planning stage through occupancy, assuring that the customer’s needs are met. We sincerely work to hold to the basic principles that have been instilled since our inception. Our design and construction parameters are of the highest order and hundreds of happy families would vouch for our commitment and prowess in the field. 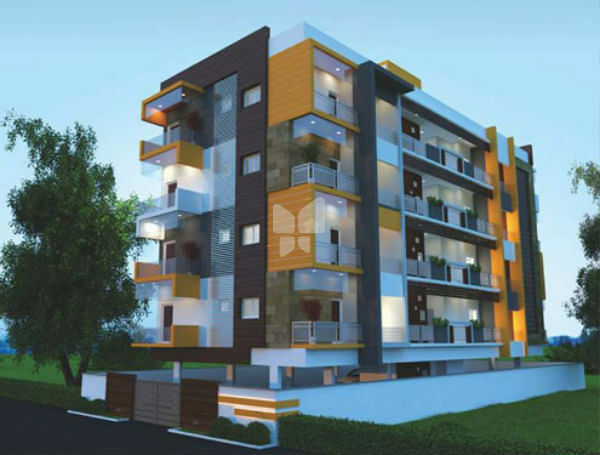 We have successfully completed 18+ Residential Apartment projects in Coimbatore and there are more in the pipeline.